We will put the Hollow in your Halloween! Want something special and different this season. Visit Sleep Hollow for tons of events and activities. There is the Great Jack O’Lantern Blaze with over 6,000 hand-carved illuminated pumpkins, Haunted Hayrides, Horseman’s Hollow, Cemetery Tours and festival of witches among many more. Don’t want to leave NYC? Are you a bit of haunted house enthusiast? Creep into the Merchant’s House Museum. This 50-minute tour reveals the dark, haunted past of this old structure and gives you chills due to its current creepy existence. Interested? BOOOOOOOk a tour now with us to enjoy Downtown, Friday October 23 2015 – Friday October 30 2015. Michael Jackson fans! Come join thousands of MJ fans in this fun tradition, the re-enactment of the “Thriller” music video. This year there will be a Zombie Masquerade Ball. Attend Thrill the World’s dancing and makeup tutorials so that you’re ready to participate in the iconic dance, then party like the undead to celebrate Halloween this October 24. 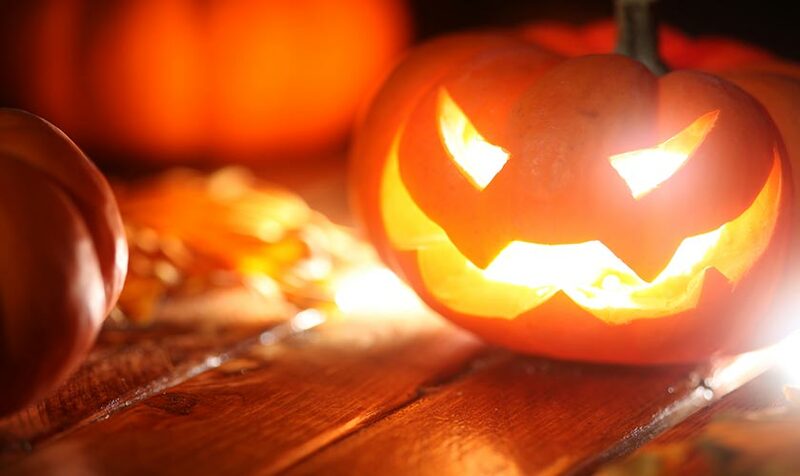 Let us take the scare out of the planning so you can put the scare into your holiday!